This picture dates back to August 1950 and was sent in by one of our clients recently. 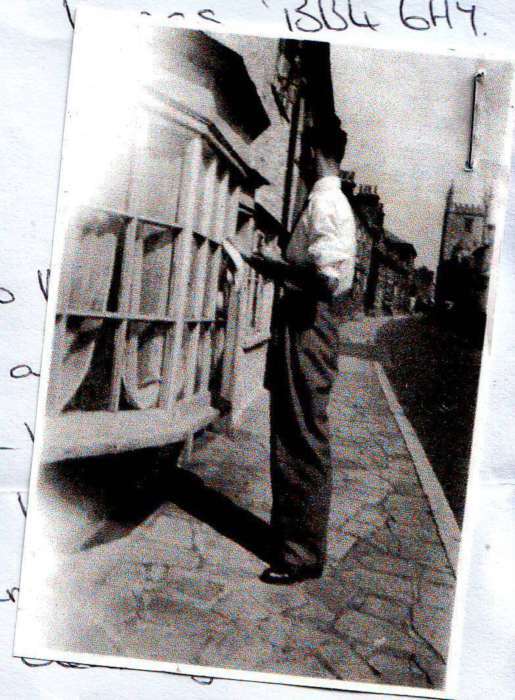 It was of her father cleaning the windows of her Grandfather`s house dating back to the 4 August 1950, over sixty years ago. It is now of course our Town and Country window display complemented by modern back lit LED displays and property details with QR codes. How times change! However the window on this lovely Grade Two listed building is still cleaned regularly to this day, but has a very different use of course displaying some of the area`s finest properties.